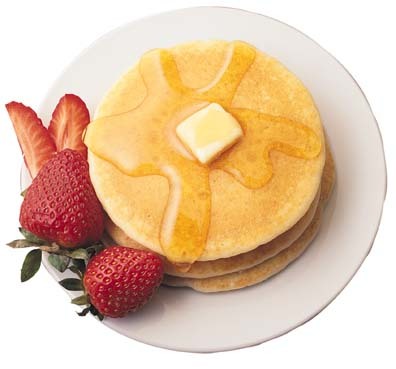 Jawbone Radio: Jawbone #272: Happy Birthday Pancake! Tonight, we welcome our son Patrick as he celebrates his 15th birthday. He regales us with tales of what makes him embarrassed and also plays some Coulton and "Bleatles" on his guitar for us. Leave us a voicemail message: 216.236.GEEK!